A man operating an online shop that sold fake shoes has been arrested on charges of fraud and trademark infringement, police said Thursday. According to Seoul Metropolitan Police Agency, the 34-year-old business owner is accused of selling fake shoes of famous brands at a 30 percent discount, advertising them as “real goods” since April last year. After opening an office in China, the man allegedly stole some 740 million won ($667,000), or profited around 1.7 billion won in trademark infringement, from around 6,814 customers. Upon receiving the orders for shoes, the man reportedly manufactured the counterfeit goods from the Chinese factory and distributed them. 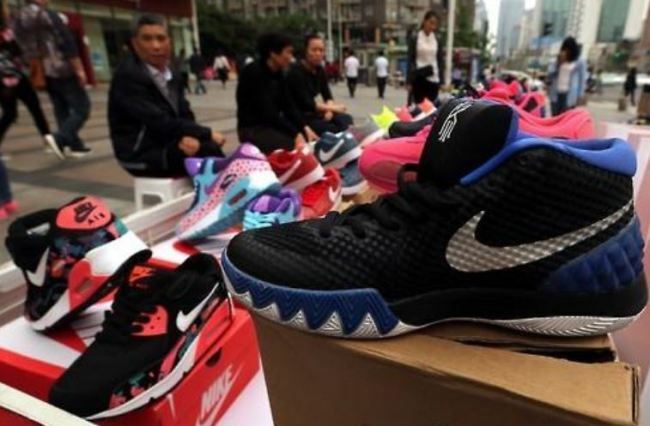 In order to stop customers from filing complaints, the man reportedly told them the “shoes (purchased abroad) are not certified in domestic stores.” The man also gave full refunds to customers who accused the man of selling fake shoes, according to police. Authorities said customers should be wary of purchasing luxury goods online by checking customer reviews of items and ratings of the site.